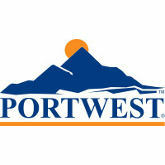 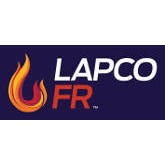 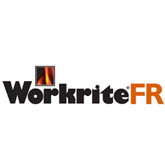 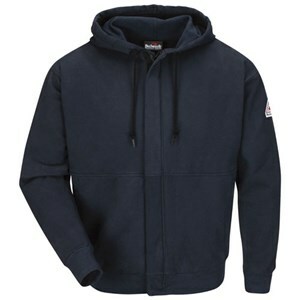 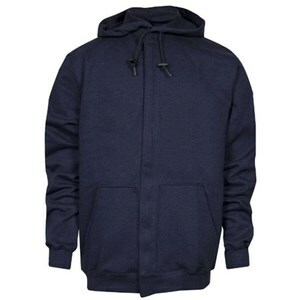 Flame resistant sweatshirts make a great addition to your daily FR workwear. 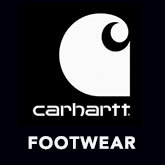 They combine all the FR protection you need with all the soft comfort you want, and are a great option for transitional weather periods. 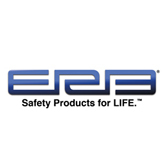 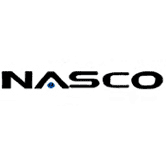 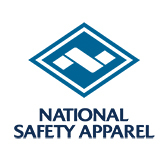 Shop for a flame resistant hoodie or a National Safety Apparel FR fleece zip-up for tough as nails NFPA 70E compliant protection that won't leave you out in the cold. 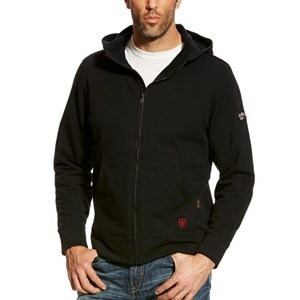 Click here to view a full Comparison Chart of all our FR Sweatshirts' features side by side. 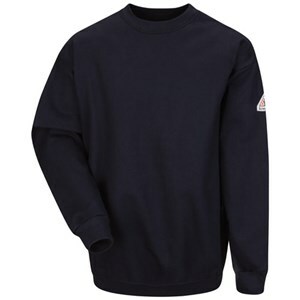 This CAT 3 compliant FR crewneck is as comfy as your favorite sweatshirt. 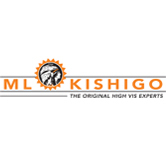 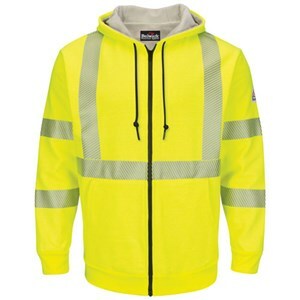 Mamixum visibility meets flame resistant protection. 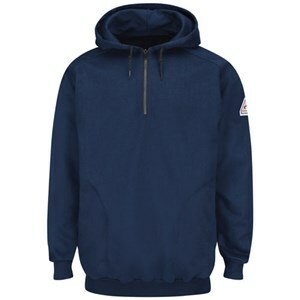 Stay visible and keep warm with this lined FR sweatshirt. 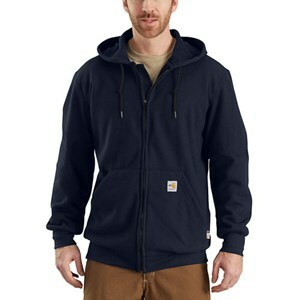 Spring and fall warmth and comfort with dual certified, CAT 3 protection. 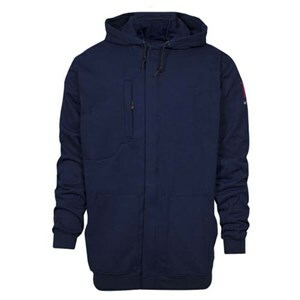 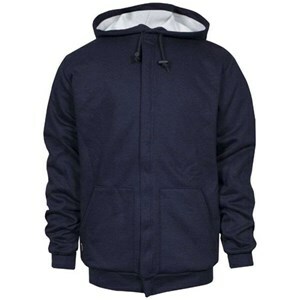 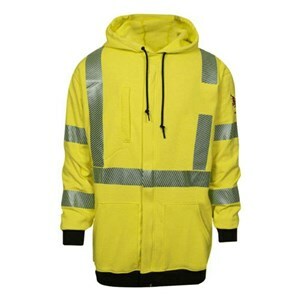 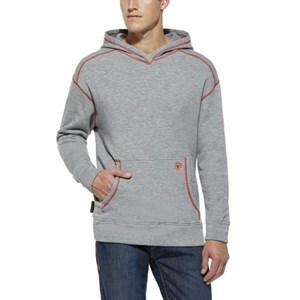 This comfortable hooded FR zip-front sweatshirt is hi- vis and flame resistant. 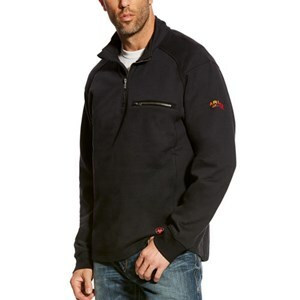 This rugged flame resistant NOMEX Polar Fleece jacket is comfortable and protective! 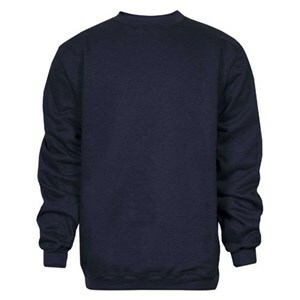 NSA's most comfortable sweatshirt on the market. 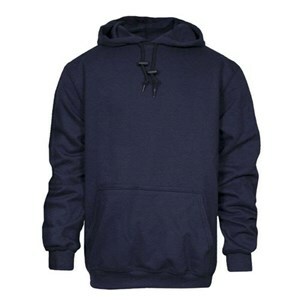 One of the most comfortable sweatshirts NSA has to offer. 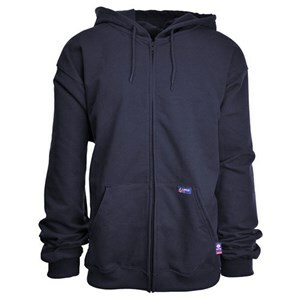 This great USA Made fleece sweatshirt is the perfect layer in cold weather! 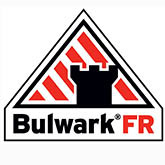 Sturdy and dependable CAT level 2 coverage with Bulwark quality. 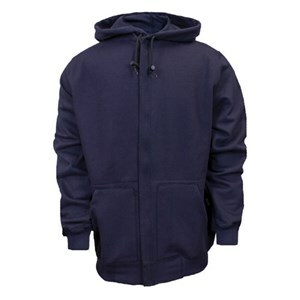 This dual-certified FR sweatshirt is as comfortable as it is protective! 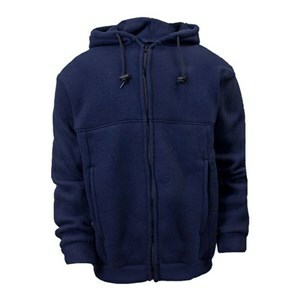 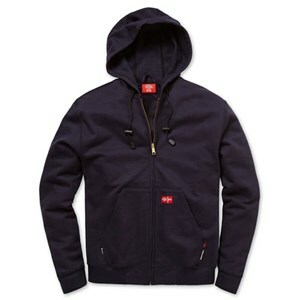 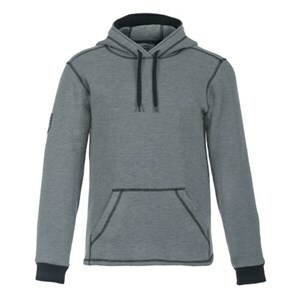 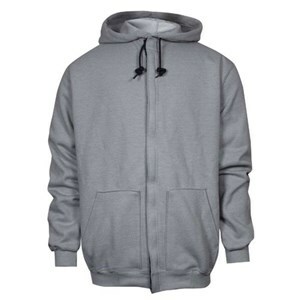 Stay soft and safe at work or at play with this dual certified hoodie! 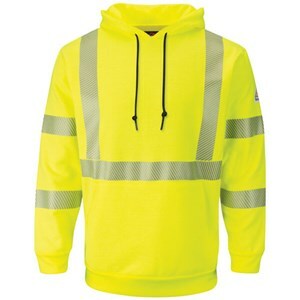 Keep warm while being seen in this great class 3 hi-vis hoodie! 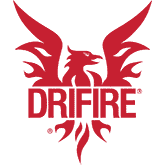 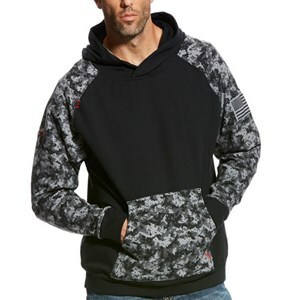 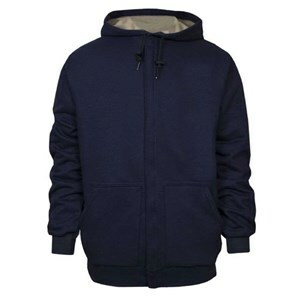 Zip the cold out with this great FR hooded sweatshirt from DRIFIRE! 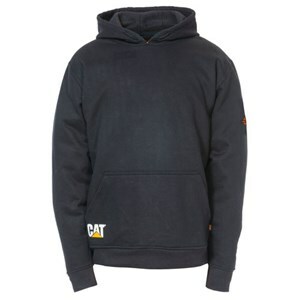 A stylish resistant hooded pullover sweatshirt, compliant CAT level 3 and dual certified. 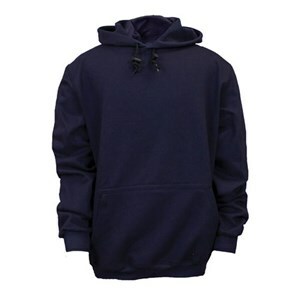 Stay warm and compliant in this dual hazard FR sweatshirt! 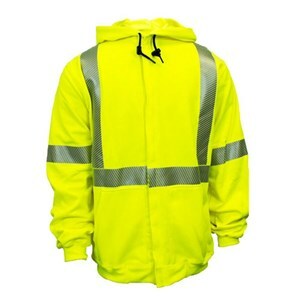 Don't get left out in the cold! 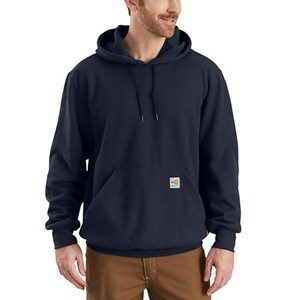 Layer up with this CAT 2 dual hazard sweatshirt. 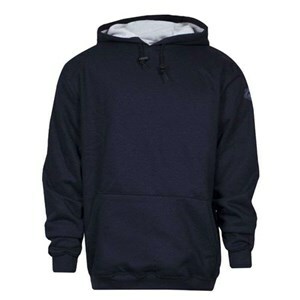 Warmth, comfort and FR compliance all in one fleece sweatshirt. 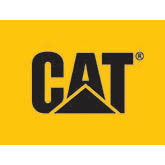 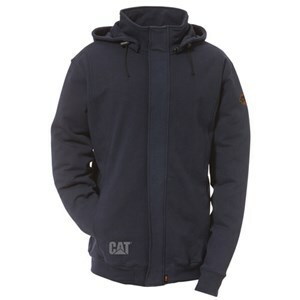 Dual hazard CAT 2 flame resistant protection with warmth! 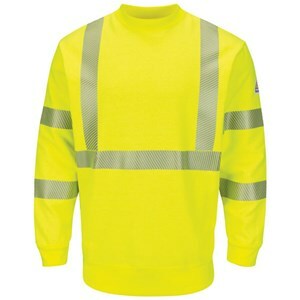 Be seen and stay warm while on the job! 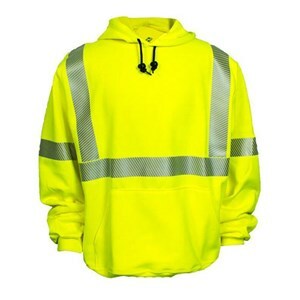 A comfortable hoodie with hi-vis and FR compliance! 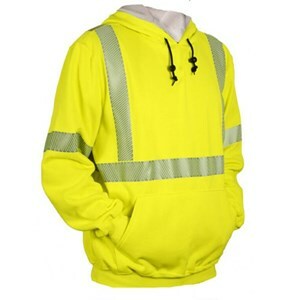 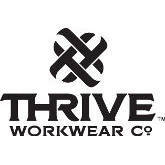 Be seen and stay warm while hard at work. 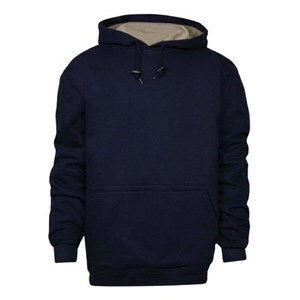 This FR sweatshirt is a great addition to your cold weather work wardrobe! 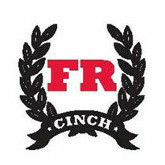 Warm and comfortable FRC from Ariat! 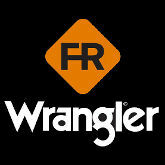 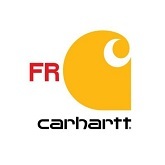 Your FR clothing should move with you, not hinder you! 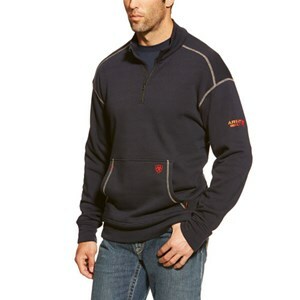 Look great in this unique Ariat FR sweatshirt.